in 1921, is a member organisation of the International Federation of the Red Cross and Red Crescent Societies (IFRC). As the largest volunteer driven organisation in the world, the Red Cross Society has over 100 million members and a presence in 189 countries. On Wednesday 18 July 2018, SARCS will join fellow South Africans and people from around the world, in celebrating the life and values of Nelson Mandela by handing over 67 First Aid Kits to communities and public safety groups around the country. 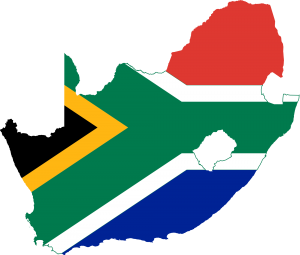 On this day, SARCS reaffirms its commitment to serve the people of South Africa with its outmost capacity and brilliance, as per the South African Red Cross Society and Legal Protection of Certain Emblems Act, number 10 of 2007. 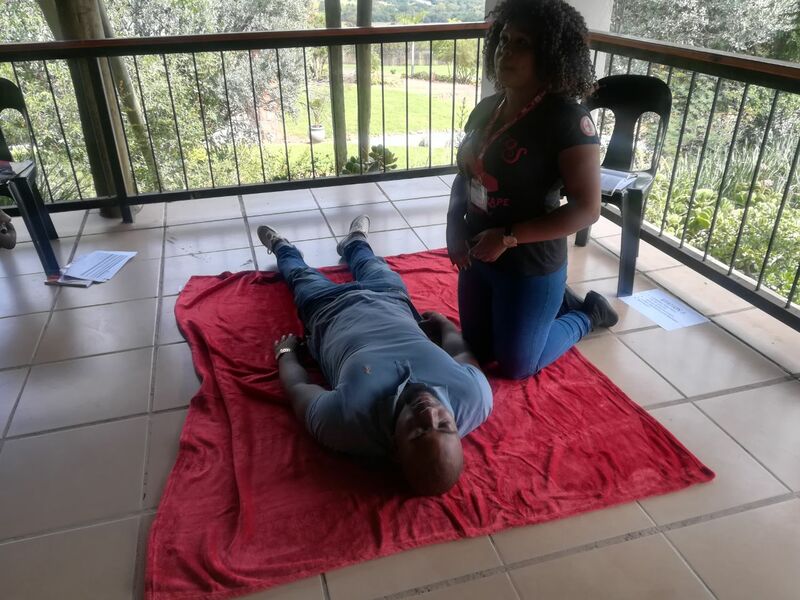 As a community service and humanitarian organization, the SARCS mandate is guided by seven basic Red Cross Principles, namely Humanity, Impartiality, Neutrality, Independent, Voluntary services, Unity and Universality; all of which our late Nelson Mandela worked tirelessly to build and uphold in this country.